Maine is known for its distinct beauty. Maybe for its place at the “end of the road”. Maybe for its Wild Blueberries. 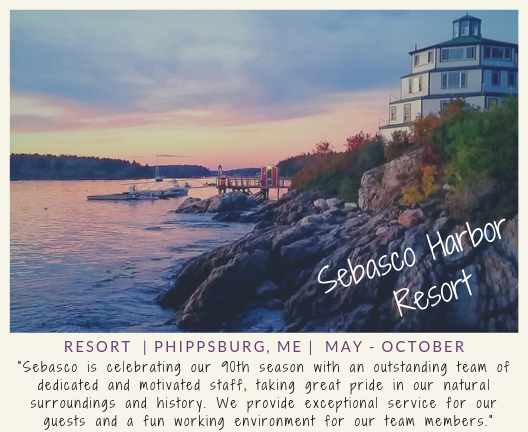 Maine presents us with a rugged rocky coast, pristine sand beaches, towering lighthouses, majestic mountains, and calm, quiet rivers and lakes. For those of us who long to check national parks off our buckets list, don’t forget about Acadia National Park. And, for foodies like me, I once drove many miles to find the top-rated rustic lobster shack – Red’s Eats. It’s a thing there – Lobster Rolls. Like a Coney Island Hot Dog, or a Deep Dish Pizza in Chicago, or Clam Chowder in San Francisco. Only different. 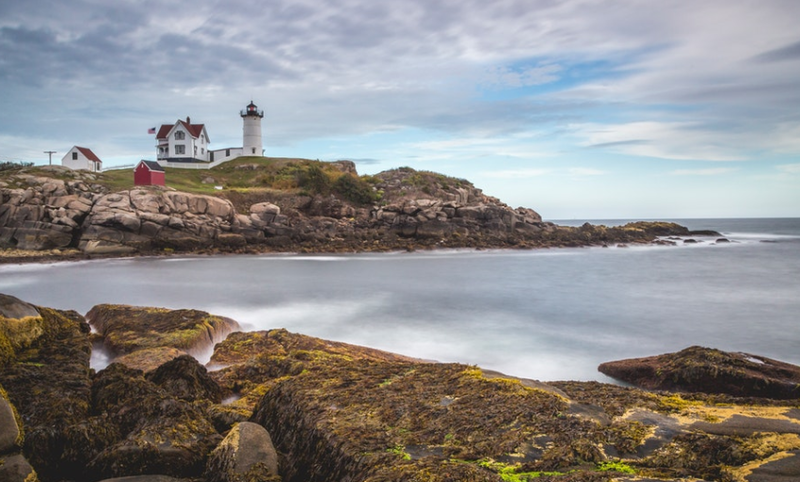 You might be considering a Job In Maine – aka, the Pine Tree State and Vacationland. 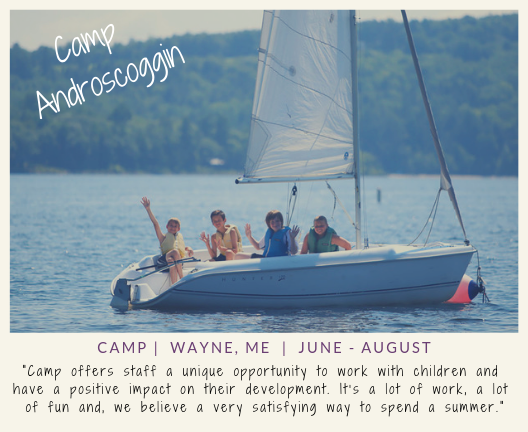 Lots of Summer Camps in these “woods”, along with Bar Harbor and Acadia and more. 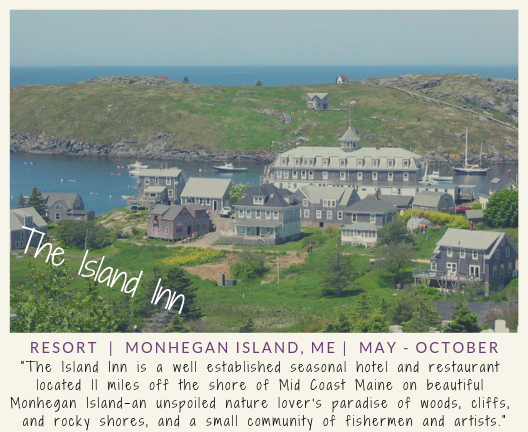 There’s so much to consider about this magical place in the northeasternmost corner of the US! 60 Lighthouses – including Portland Headlight commissioned in 1791 by George Washington, and West Quoddy Head Light – Authorized for construction by Thomas Jefferson in 1808. History? Check. Intrigue? Check. Road trips? Check. 33 miles of Carriage Paths are in place in Acadia National Park, thanks to the efforts of JD Rockefeller. 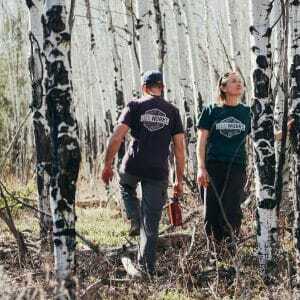 Hike or bike to your hearts content! 3 fabulous artists must not be missed at the Monhegan Museum of Art – Edward Hopped, Winslow Homer and Andrew Wyeth. Just looking at a Wyeth allows you to be transported to another place and time, and breathe in the sea-salty air. Sea captains had mighty mansions built for their families and these architectural marvels have inspired countless writers and poets through the years. Your eye will inevitably be drawn to the railed, rooftop platforms on the mansions – they don’t call these “widow’s walks” for nothing. Some believe “the best way to see Maine is from the water” – and I couldn’t agree more! Witnessing a whale breach while paddling your sea kayak is a breathtaking (and wee bit terrifying) opportunity of a lifetime. If that’s not enough to entice you to bust a move for Maine, how can a summer filled with Food, Wine, Beer, Art, and Music Events be wrong? Portland is known as the Foodie Capitol of Maine. You gotta eat, don’t ya?! Despite the old favorite saying “You can’t get there from here!”, you most certainly can. Maine is totally worth the effort. Maine has 3,478 miles of coastline that’s more than California! More blueberries grow in Maine than any other state, over 90% of the country’s blueberry crop. 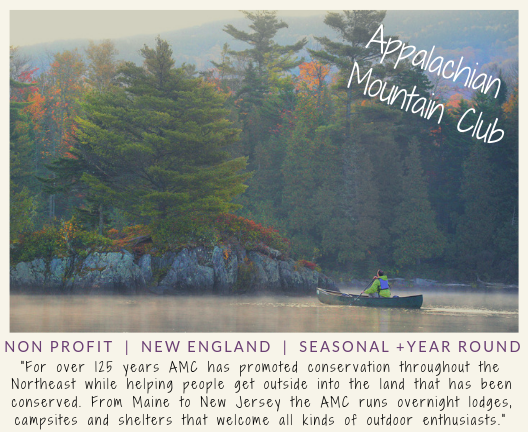 Maine contains 542,629 acres of State and National Parks. Maine has 3,166 off-shore islands. 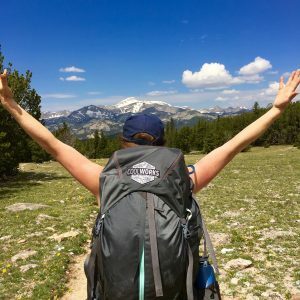 Discover these unique Maine employers & their awesome opportunities for the summer ahead – just click on each to learn more! I cannot say enough about Acadia National Park. In the span of a day, you can kayak along the coast, hang out on the beach, hike through the forest, summit a mountain, and sit down at the end of a long day for a lobster dinner with a water view. Watching the seasons transition from winter’s thaw into spring bloom, to the summer heat and changing fall foliage was amazing. Seeing that all unfold from Acadia’s many trails was breathtaking. 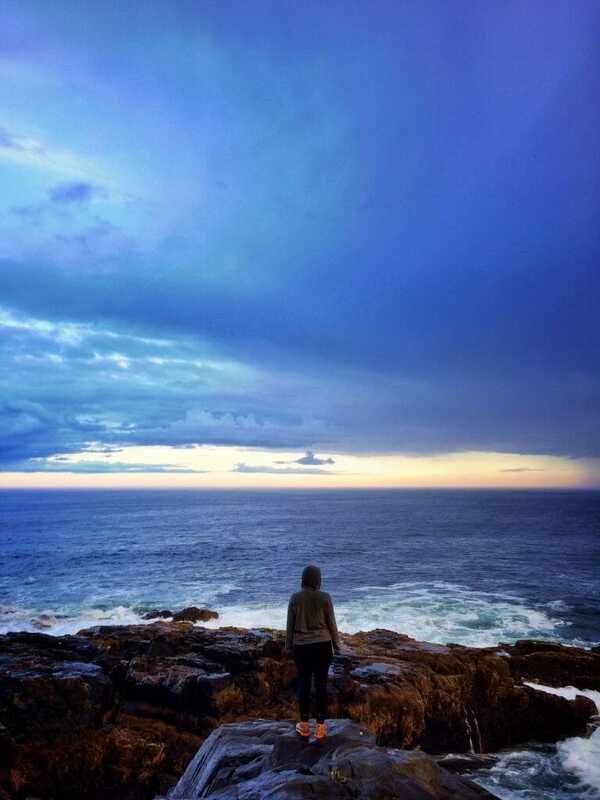 – Read all about Kristian’s adventures to Maine, beyond and back again! Whatever great place you’re off to discover next, it brightens our day to hear about it. 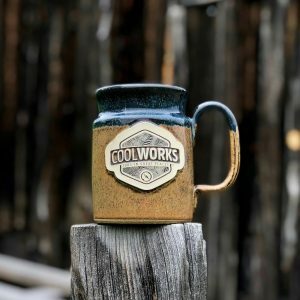 Drop us a line or tag us with #CoolWorksJobs so we can come along for the journey. Safe and happy trails friends!